Typically, when you are in need of air conditioner repairs, your unit will exhibit many different signs. However, if you are a new homeowner, these indicators might not be obvious. Fortunately, you can rely on the extensive knowledge of All American Air Conditioning in Lake Havasu City, AZ. They’ve listed the five most common signs below to help you quickly spot when your HVAC system is on the fritz. If the air blowing out of your AC isn’t as cold as it used to be, you could be looking at serious AC repairs. Some of the more common culprits of this issue include a failing system compressor and low Freon® levels. Another sign of a failing compressor is when your system struggles to emit air through the vents. However, if you notice some rooms are easily cooled while others struggle to reach the same temperature, your ducts might be to blame. It’s not normal for your HVAC unit to make strange noises when it starts up or while it’s running. If yours does this, it could be caused by something as simple as a loose screw or a more harmful culprit, like a broken blower motor or a bent fan blade. If you’ve recently noticed moisture in strange spots around your home, this could indicate your air conditioner has a leak. While this might be caused by a broken drain tube, it could also be the result of a more serious refrigerant leak, which could pose a risk to your health if it’s not repaired quickly. 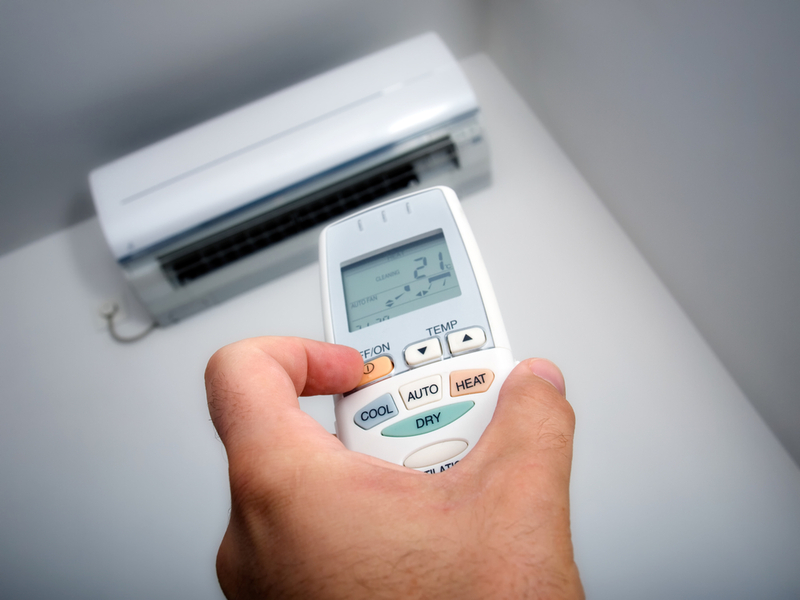 Your utility bill is a quick way to determine if something is amiss with your HVAC system. If you notice a recent spike in usage, your unit could be under stress—most likely due to a broken part on the inside causing it to work overtime. Having air conditioner repair work performed when you first spot this problem is the best way to prevent your entire system from failing. If you’ve noticed these or any other odd occurrences with your system, contact All American Air Conditioning about their air conditioner repair services. Call (928) 855-4549 to speak with one of their HVAC contractors today. You can also visit their website to learn more about their products and promotions.